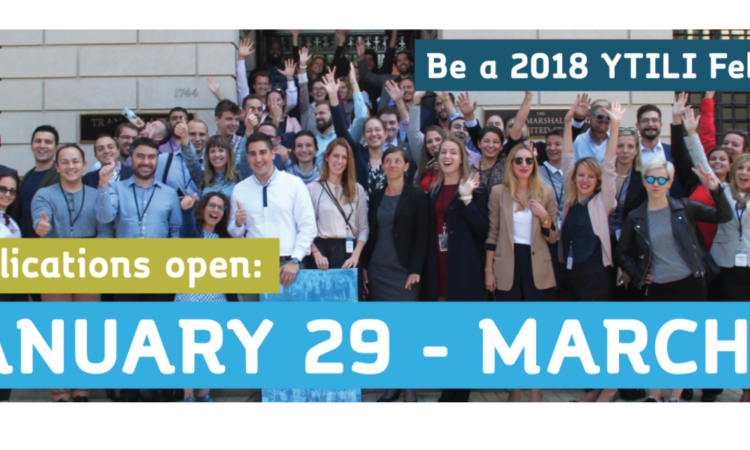 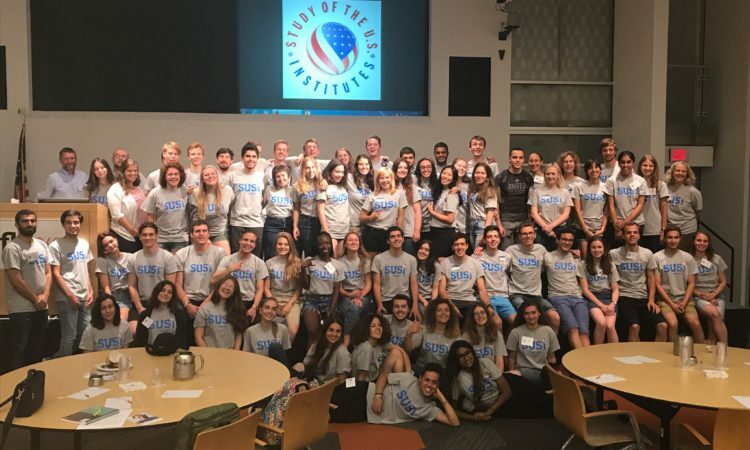 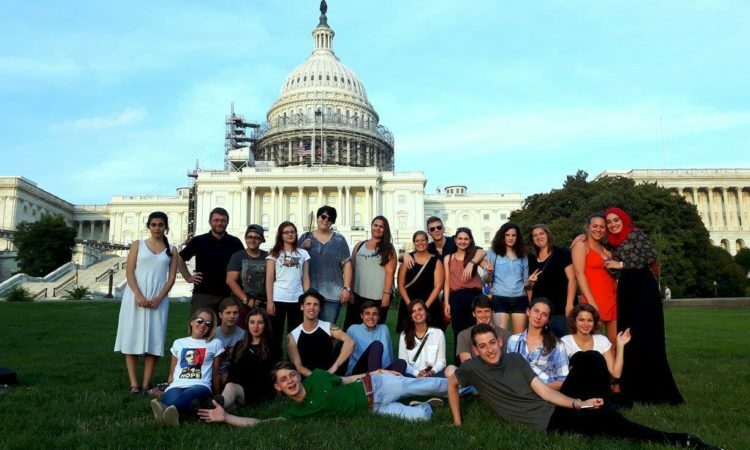 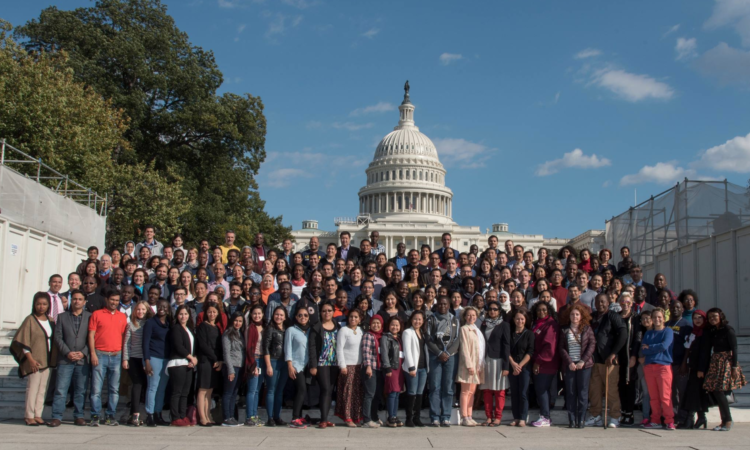 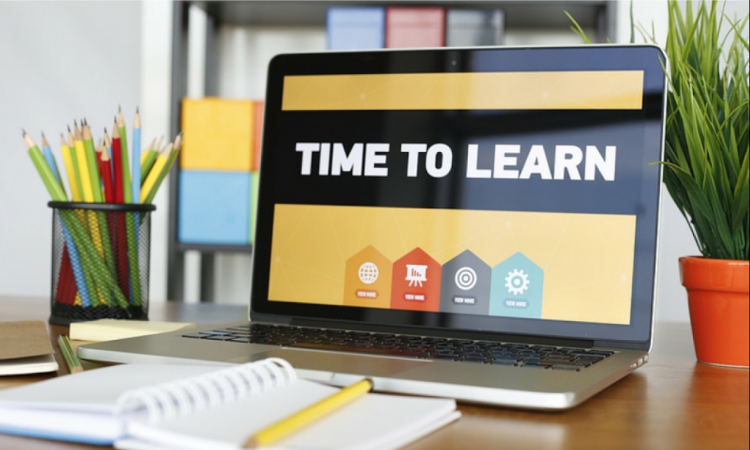 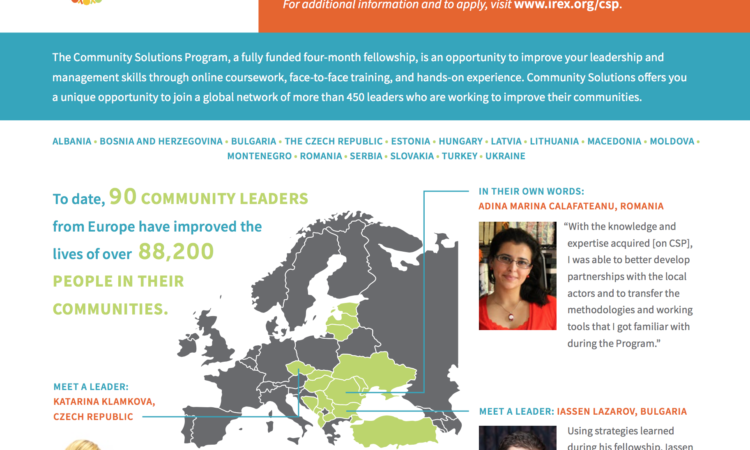 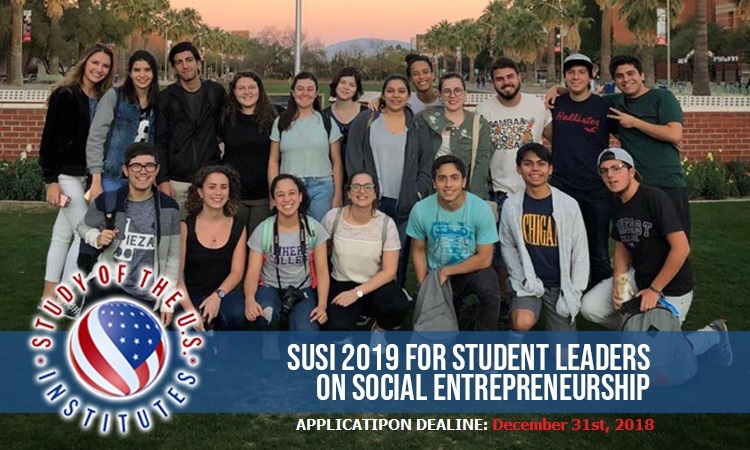 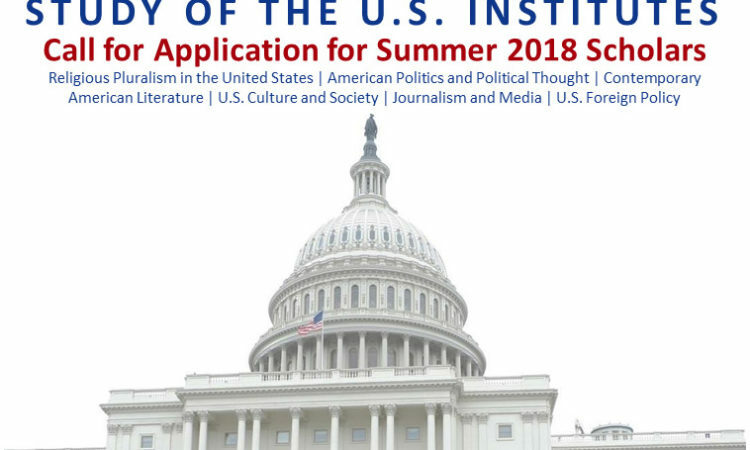 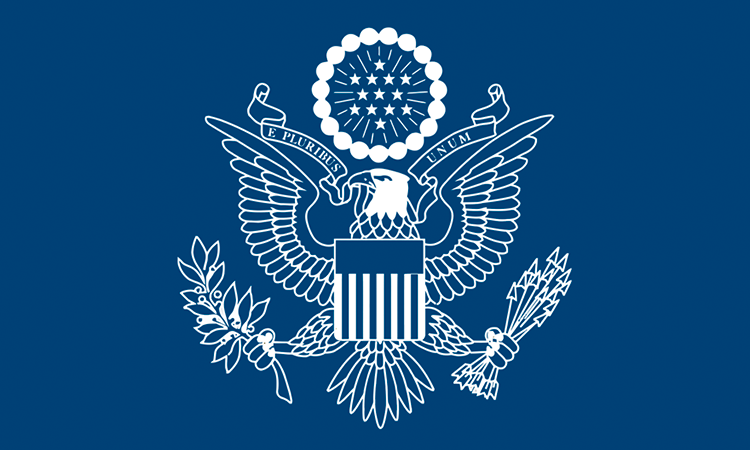 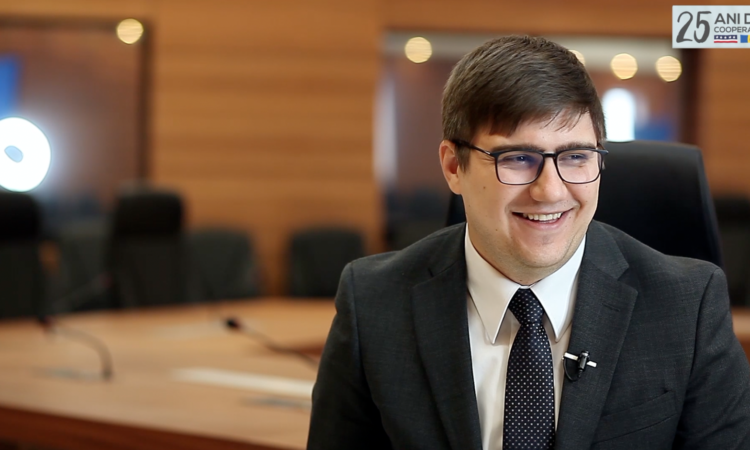 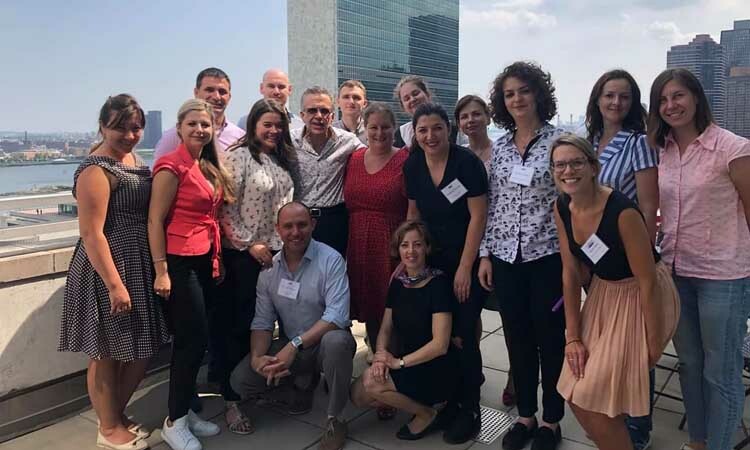 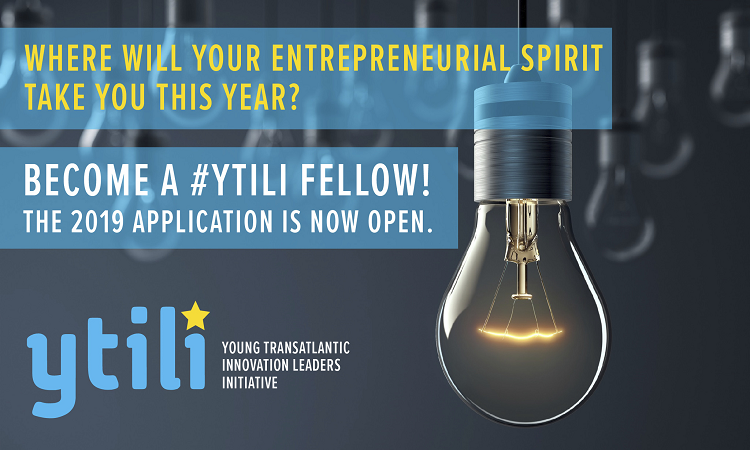 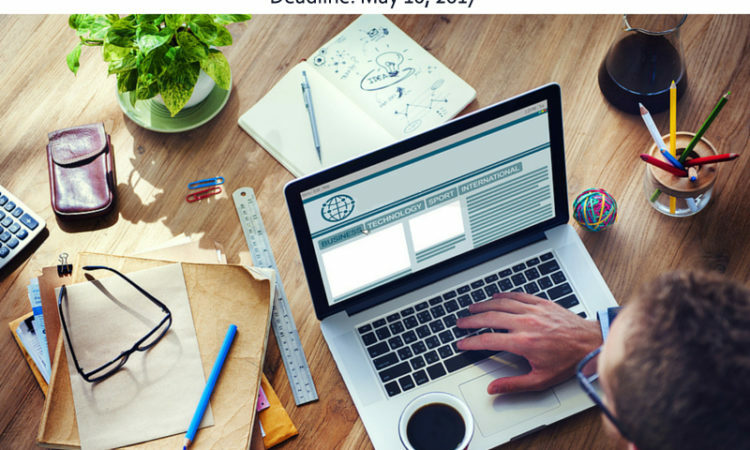 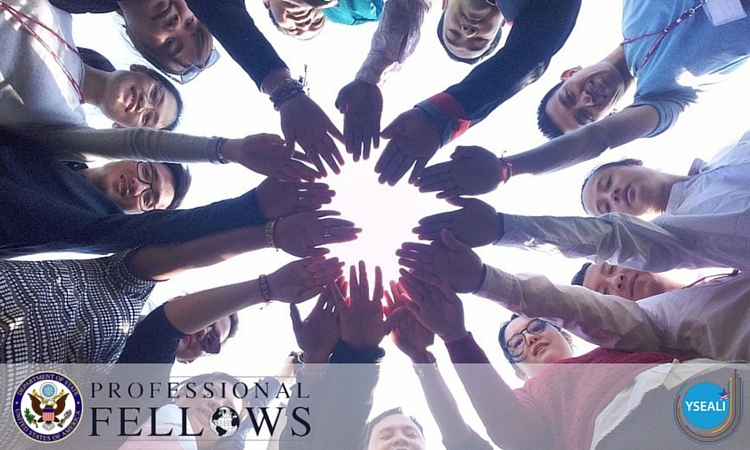 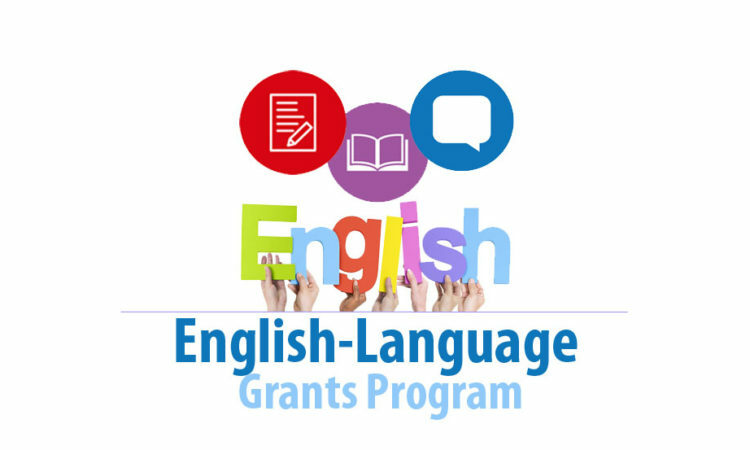 Applications for the 2019 YTILI Fellowship program are open! 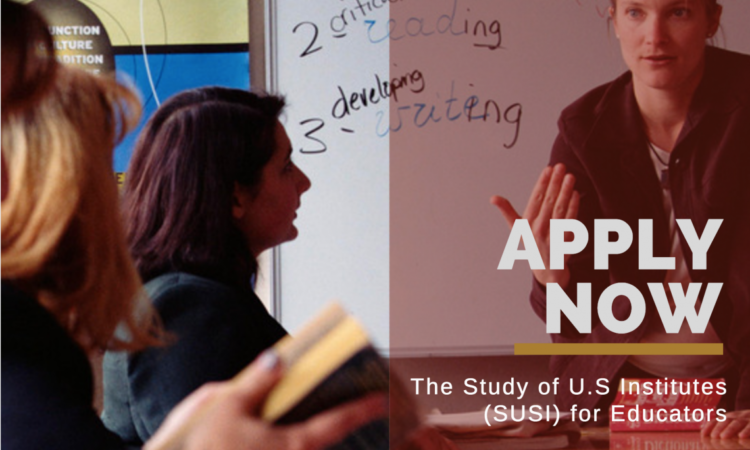 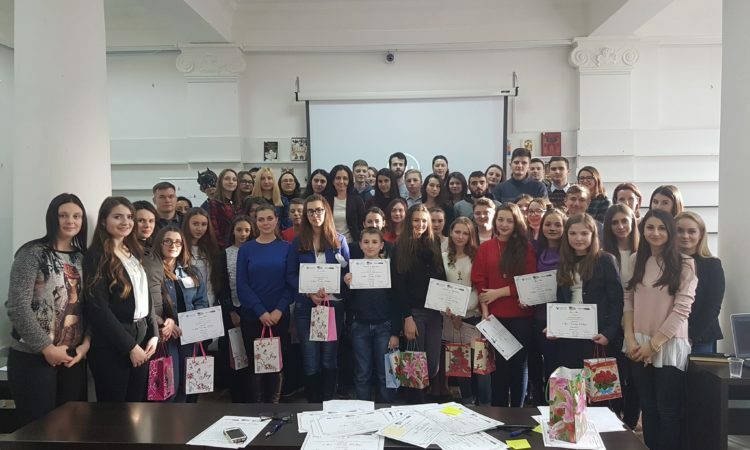 By U.S. Embassy Chisinau | 10 April, 2017 | Topics: Education, News, Press Releases, Scholarships and Exchanges, Study in the U.S. 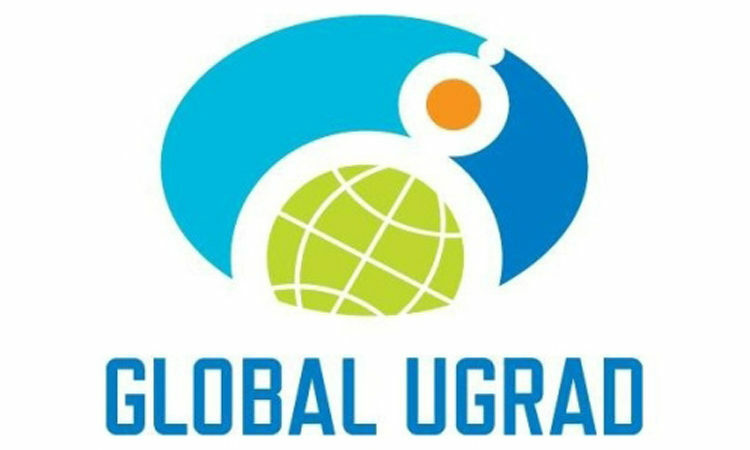 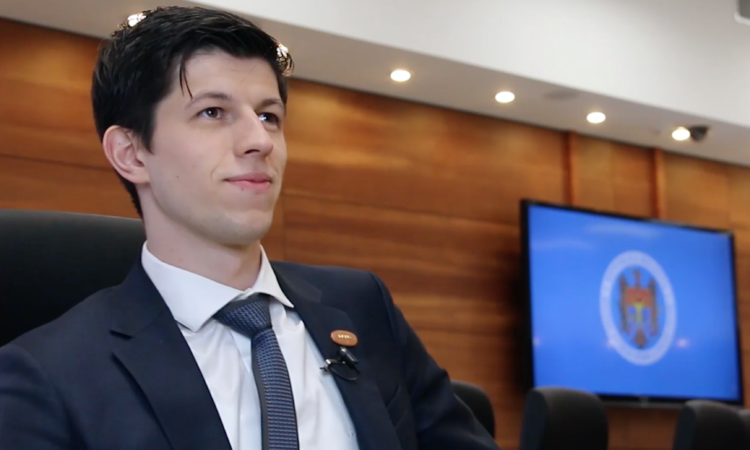 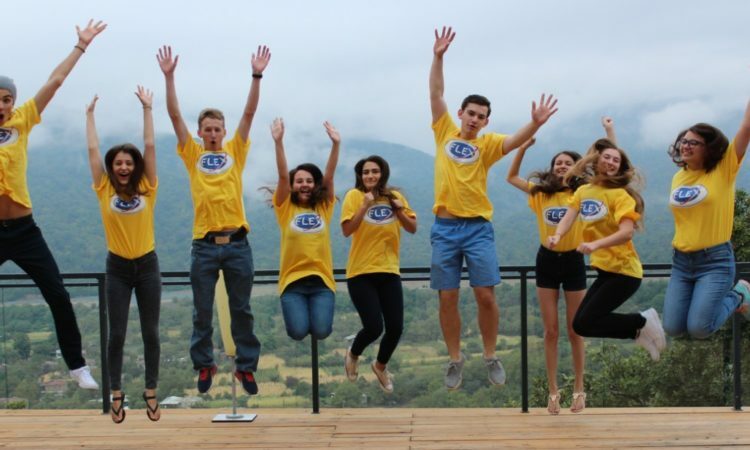 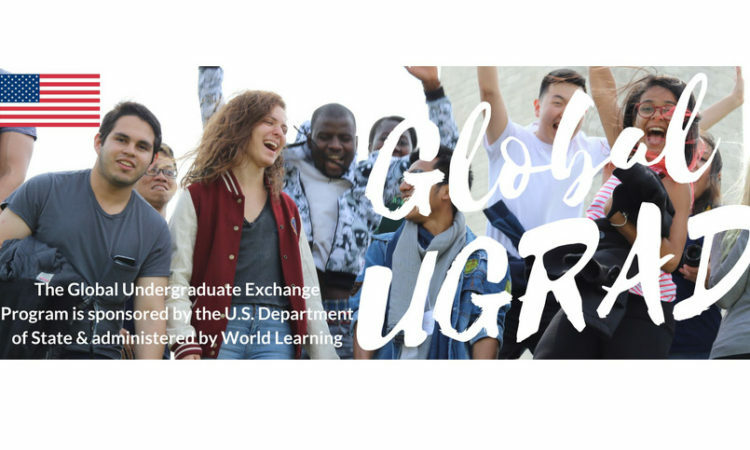 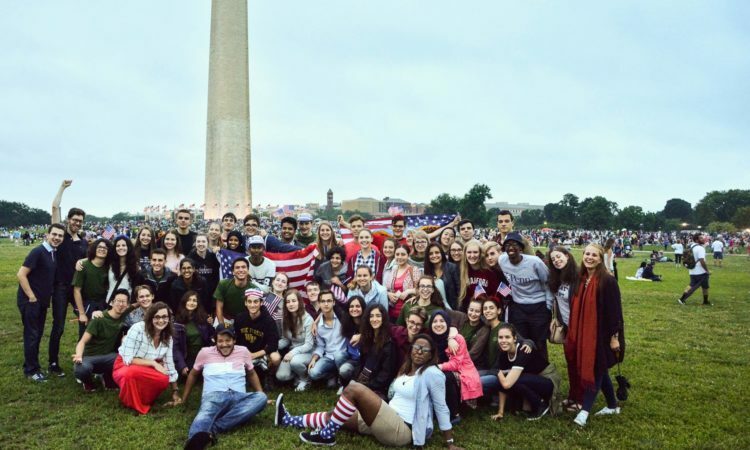 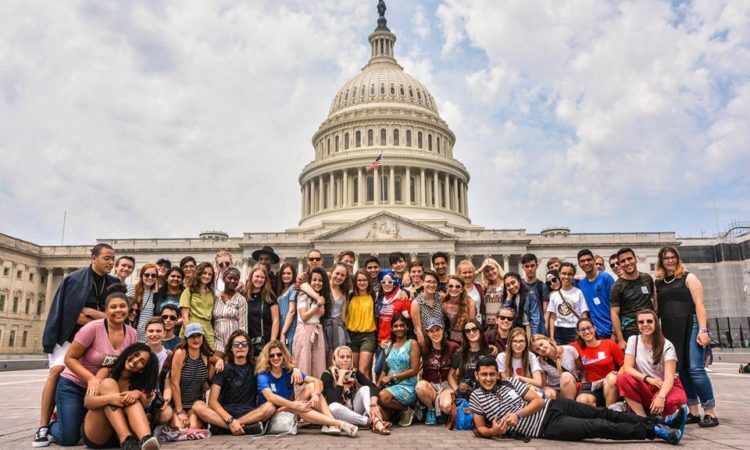 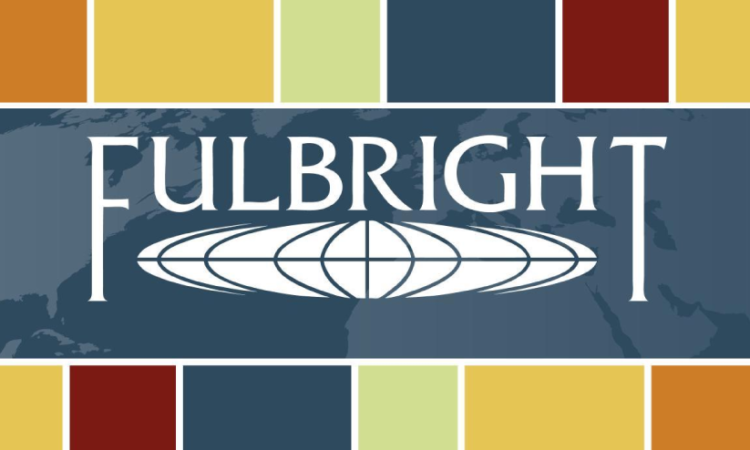 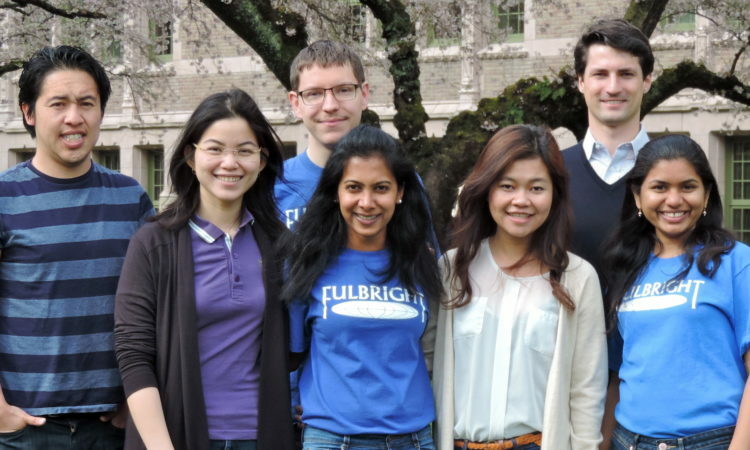 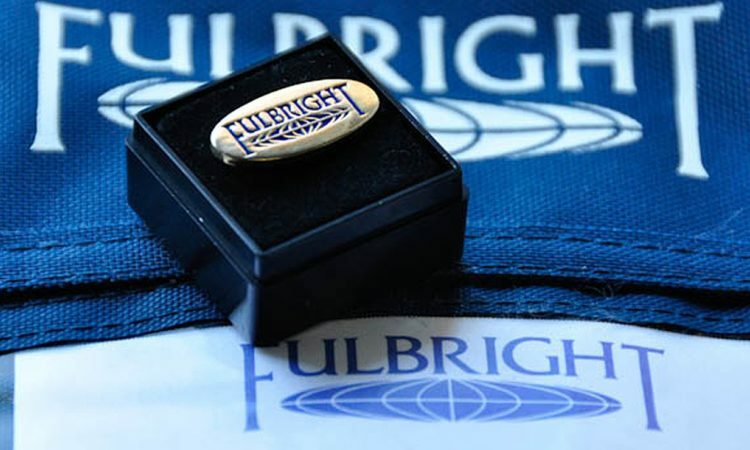 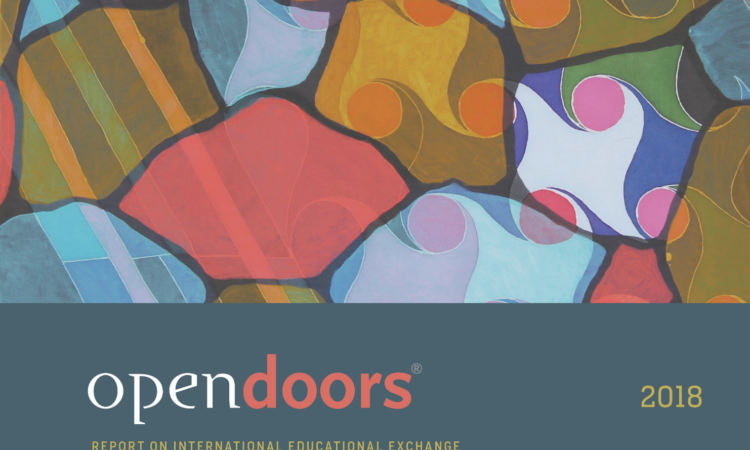 The Global Undergraduate Exchange Program – Apply Now! 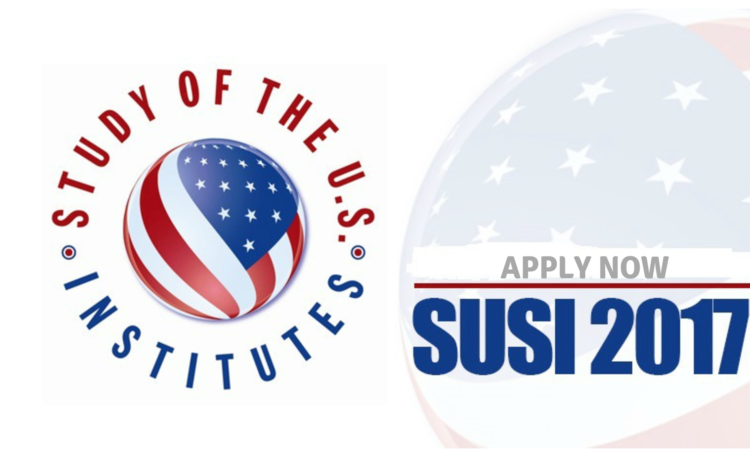 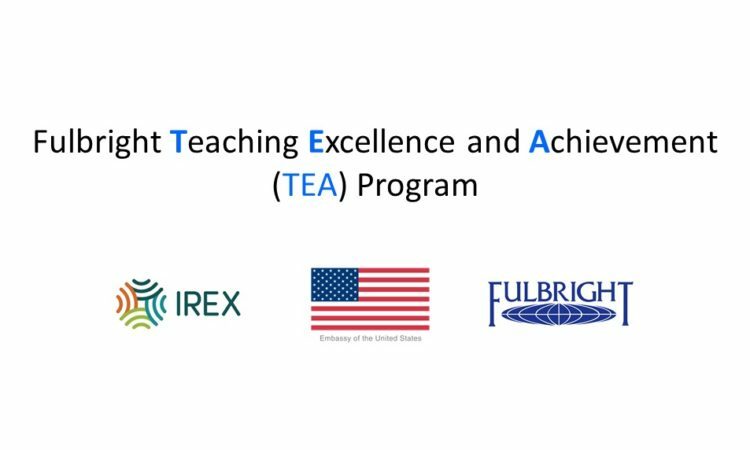 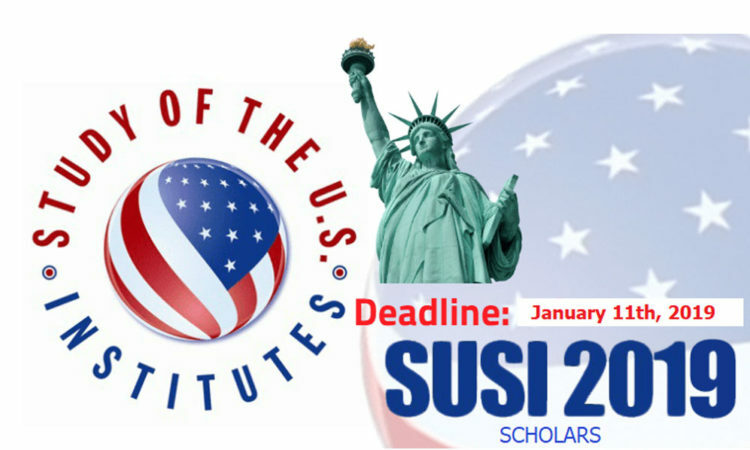 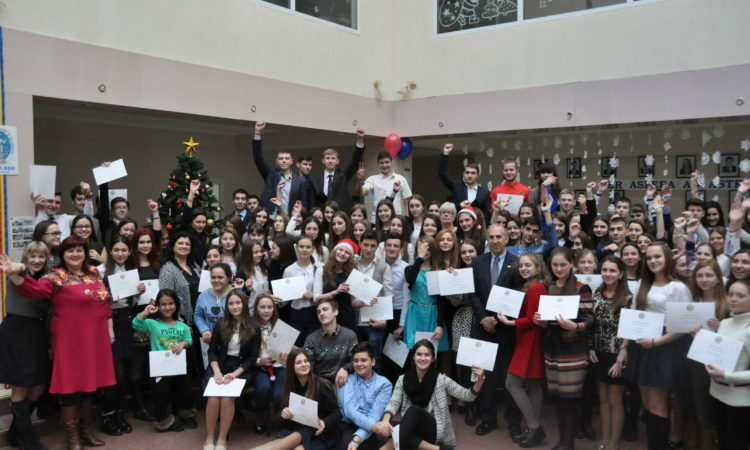 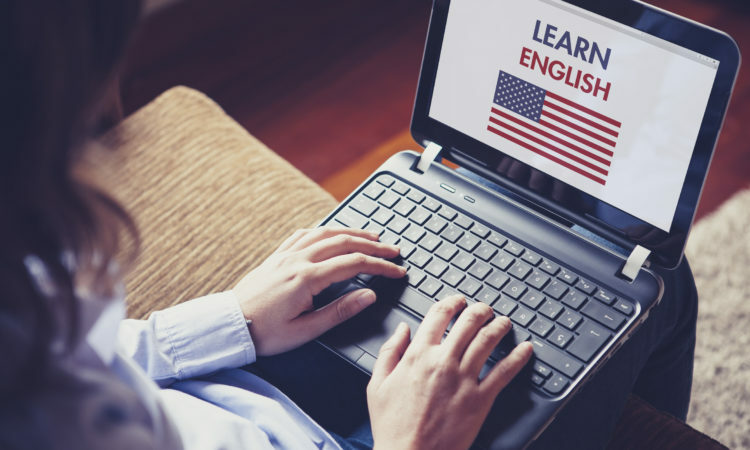 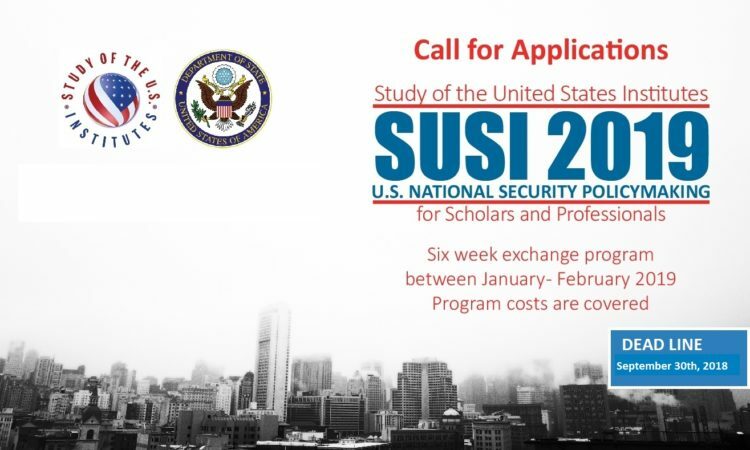 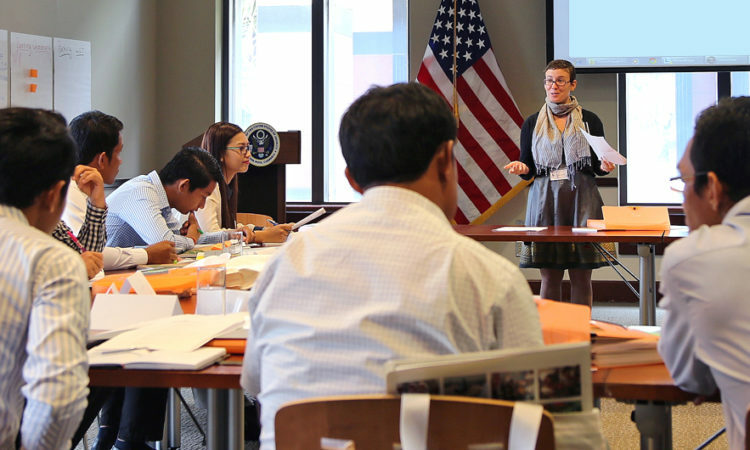 By U.S. Embassy Chisinau | 2 November, 2016 | Topics: Education, News, Scholarships and Exchanges, Study in the U.S.